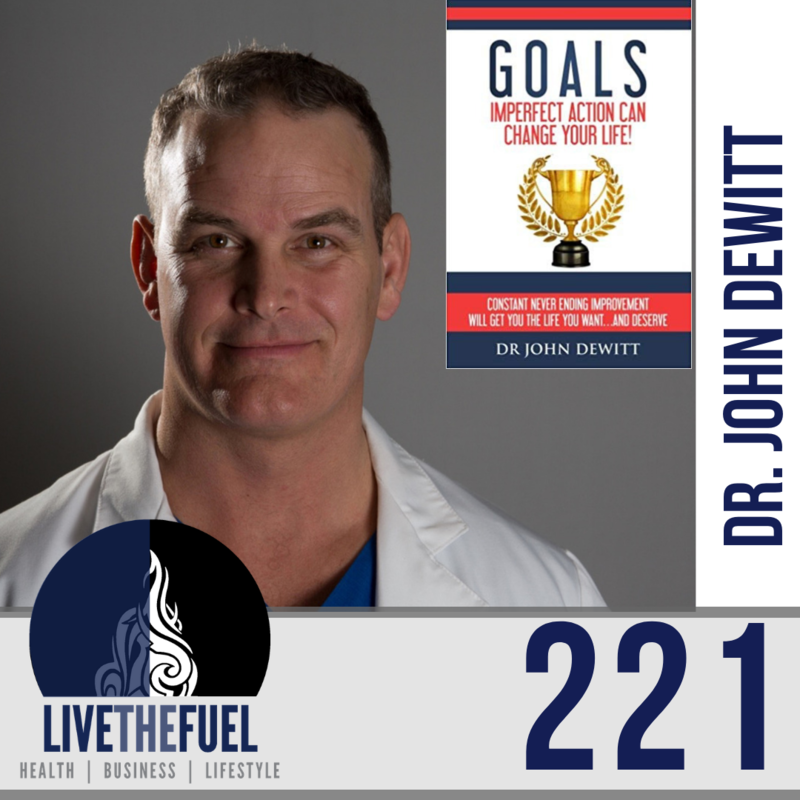 After retiring from football, Dr. DeWitt earned his Doctor of Chiropractic degree from Los Angeles Chiropractic College. He is practicing in Orange County, at Bergman Family Chiropractic, specializing in personal injury cases and corrective chiropractic care. He is certified as a Golf Injury Specialist and an Advanced Sports Nutrition Specialist, Certified in Concussion Assessment. Nutrition-based healing for concussions is gaining recognition for the vast research supporting not only how to treat a concussion more effectively and naturally, but also because nutrition helps prevent serious effects of traumatic brain injuries. Dr. DeWitt provides an “in the trenches” perspective on concussions and what they can do over the course of a lifetime for anyone in almost any sport. 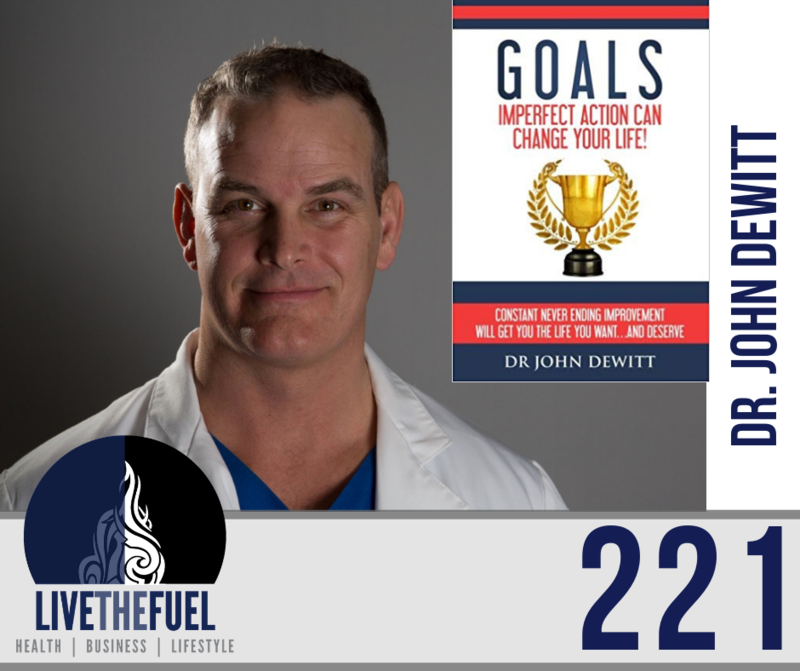 During his playing days, Dr. DeWitt personally experienced multiple concussions which he didn’t think much about. “Getting your bell rung” was part of the game. It wasn’t until the movie Concussion came out that he revisited these injuries and was inspired to write the book, Head Games: Concussions and CTE, Where Do We Go From Here? More recently, his father has been diagnosed with early onset cognitive decline which has caused him to double his efforts on researching brain health. He has a daily podcast on blogtalk radio called BrainBuilders and has an online course called BrainBuilders Masterclass. He shares the latest research on strategies that are stopping and REVERSING cognitive decline in those suffering with all forms of cognitive issues from Alzheimer’s to CTE. He has written over a dozen books on Golf Injuries, Natural Vision Correction, How to Earn a College Scholarship, Goal Setting and more. [06:30] Getting the chills, remembering what it took to gain his scholarship. No Sugar, No Alcohol, and so much more to commit to his Goals. [17:40] Connecting on all of the Doc’s books he’s written, his most popular book was “You Don’t Need Your Glasses or Contacts: Natural Ways to Correct Your Vision Without Drugs or Corrective Lenses”. [26:00] Connecting on podcast best practices, helping John expand his audience of the Brain Builders Podcast. [28:00] Introducing John to Vinnie Tortorich, founder of Fitness Confidential and the NSNG healthy lifestyle, living sugar free, and more. Tieing together sugar and inflammation, injuries, and more. [38:00] Putting in the author reps, taking risks, taking the Imperfect Actions to reach your Goals. [41:50] Connecting on Beyond Concussion, proper training on knowledge around concussions, and Dr. John shares his youth stories of athletics and the risk of concussion. [47:30] Discussing ski racing, the impacts and symptoms of head injuries with youth athletes. Coach awareness and more. [57:00] The incorrect Food Pyramid. Where you are today is not who you are, it’s who you were in the past. You can be whoever you want to be in the future. You just have to make different life choices now and that can get you to where you want to be. You just have to be aware it.